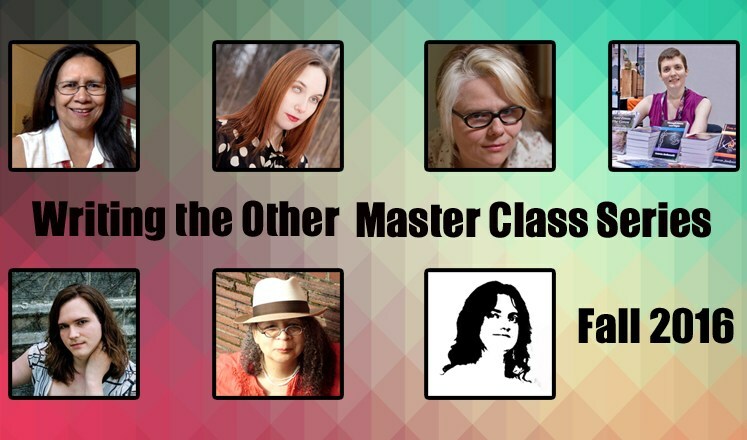 Writing the Other: Shiny Master Classes! The fabulous Writing the Other folks have master class series starting soon, each independent class dives deeply into a specific topics! There’s the Sentient Squid Scholarship (<3 anonymous benefactors and the I Should Be Writing and Ditch Diggers podcasts) you can apply for if you need a hand. They’re pretty fab, check em out! End of August, Lightspeed, Uncanny, ACA, Things, oh my!